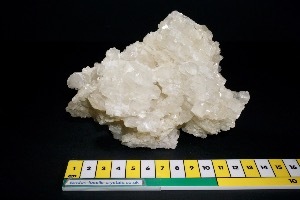 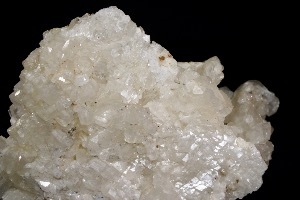 Calcite is a calcium carbonate mineral. 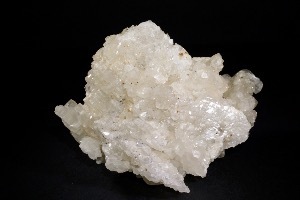 Calcites are among the most varied and abundant crystals, and they occur in a wide variety of forms and colours. 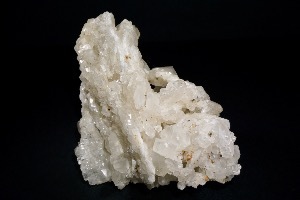 The molecular structure of the crystals is rhombohedral, but specimens can appear as as scalenohedrons, rhombohedrons, prisms, masses, stalactites, etc. 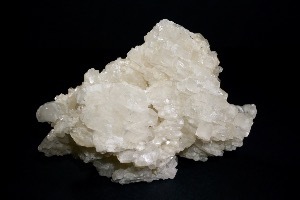 Calcite makes up the major part of most marbles and limestones. 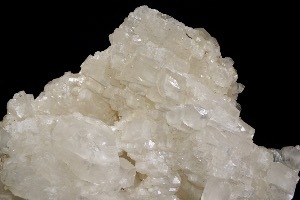 Calcite crystals are found on every continent. 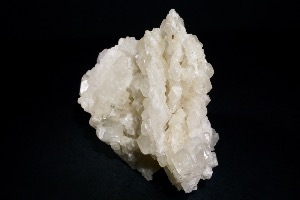 All forms of Calcite are is said to be excellent at removing blockages and assisting one in moving beyond past patterns. 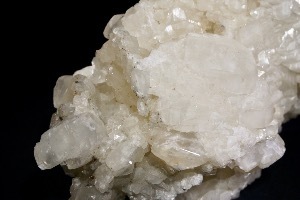 They may stimulate the Fire element and assist in the movement of energy though the chakras and meridians.